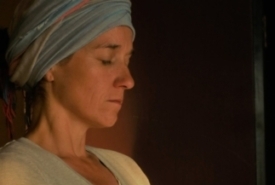 Since then Doron has returned to India many times to deepen his spiritual and Asana Practice and has practiced under the guidance of Pattabhi Jois and his family. He is fortunate to have studied with some other great teachers such as Richard Freeman (teacher training, advanced trainings and assisting), Rolf and Marci, Tim Miller, Adarsh Williams, Sheshadri, Chidananda, as well as continuing studies and mentoring, with Mark Stephens. 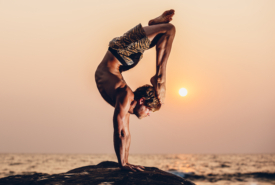 Recently, he became certified to teach Third Series Ashtanga under Tim Miller. 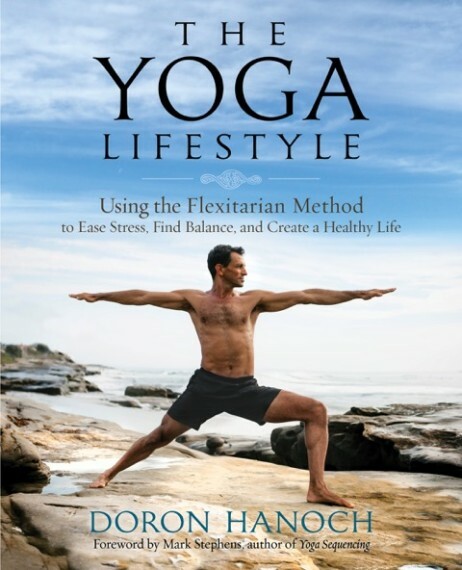 Doron is the also author of the upcoming book The Yoga Lifestyle – Using the Flexitarian method to ease stress, find balance and create a healthy life. The book will be launched in June. Doron is a trained chef, a certified nutrition consultant (registered with the AADP), an artist and a long time Zen student. 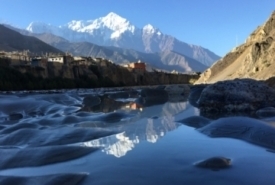 He uses all his skills to share a holistic experience, with keen observation and compassion. Doron works towards bringing the experience of yoga on the mat into all levels of life. He is a teacher of the full spectrum of yoga, creating a healthy sustainable bliss onto all layers of life.